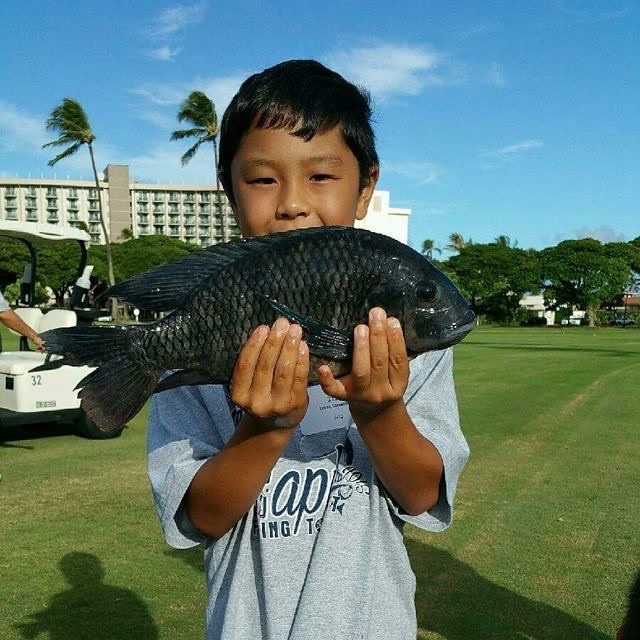 Maui Electric and Kāʻanapali Golf Courses host the 9th Annual Keiki Tilapia Fishing Tournament on Saturday, March 24, from 7:30 a.m. to 9 a.m., at the Kāʻanapali Golf Course Pond as a benefit for the Maui United Way. 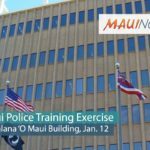 Online registration opens at 7 a.m. on Wednesday, Jan. 24 at www.mauiunitedway.org. All registration will be done online this year. Registration will remain open until 12 p.m. on Monday, Jan. 29 or until the 600-participant cap is met, whichever comes first. 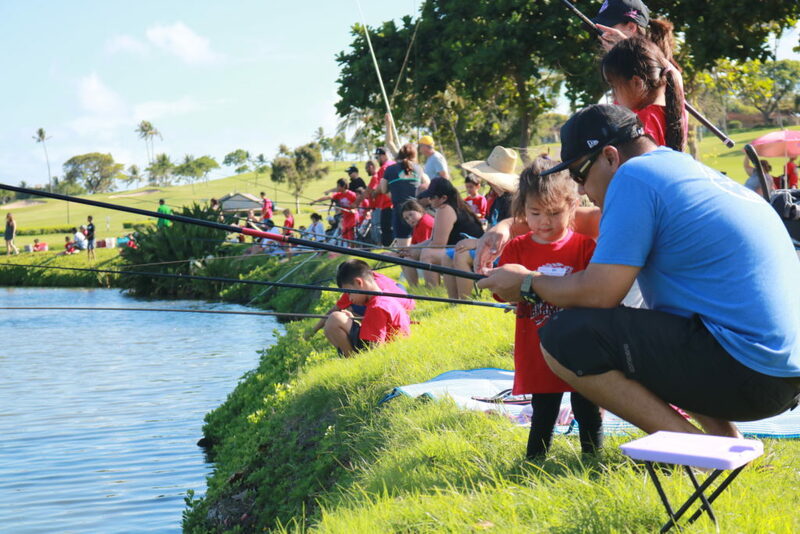 For registration assistance, contact Maui United Way at (808) 244-8787. 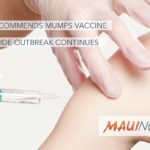 Mumps Outbreak is "Worst in Several Decades for Hawaiʻi"